The fair was inaugurated by Mr. M J Akbar, Hon’ble Minister of State, and Ministry of External Affair in the presence of Dr. A P Mittal, Member Secretary AICTE, Ministry of Human Resources and H.E. Mr. Tomasz Kozlowski, European Union Ambassador to India. The Fair reaches out to Indian students looking to study abroad and showcases what Europe has to offer in terms of high quality and diversity of the English-taught post-graduate and Ph.D. courses. 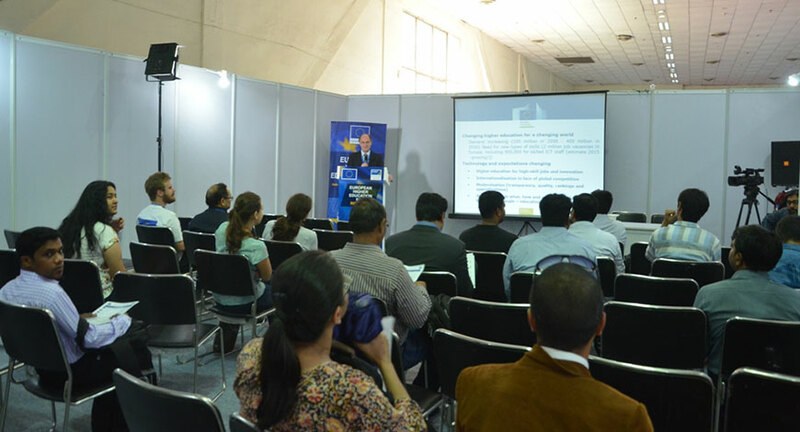 The fair saw the participation of over 125 exhibitors, including world rank universities, embassies and higher educational institutions from 26 EU Member States. T.I.C. Group bagged this project of the European Union in a pitch between 9 companies, who also pitched for this project and won 2 projects- Outreach & Media Project and Fair Construction Project. Apart from Exhibition, T.I.C. 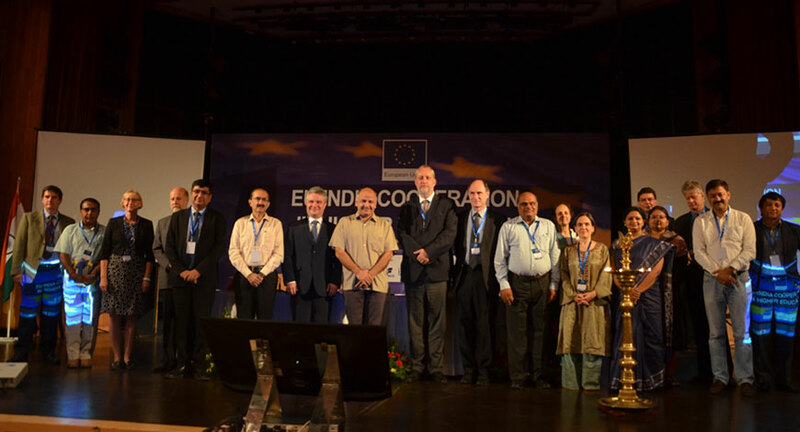 group also executed their conference ‘Cooperation in the higher‐education sphere between the European Union and India’. The Conference took place in the Conference Centre of the India Habitat Centre and inauguration was done by Deputy Prime Minister of the capital Delhi Manish Sisodia. The conference was attended by HEIs from Europe, delegation from European Union, Representative of the Department of Higher Education, Ministry of Human Resource Development, Government of India and other dignitaries. Under Outreach & Media project, T.I.C. group conducted 360 degree promotional outreach campaign for the fair, which included aggressive social media campaigns, PR campaigns, strategic advertising plans, billboard advertising, exhibitors’ visit to colleges and other promotional tools that played an important role in attracting students and common public to the fair. 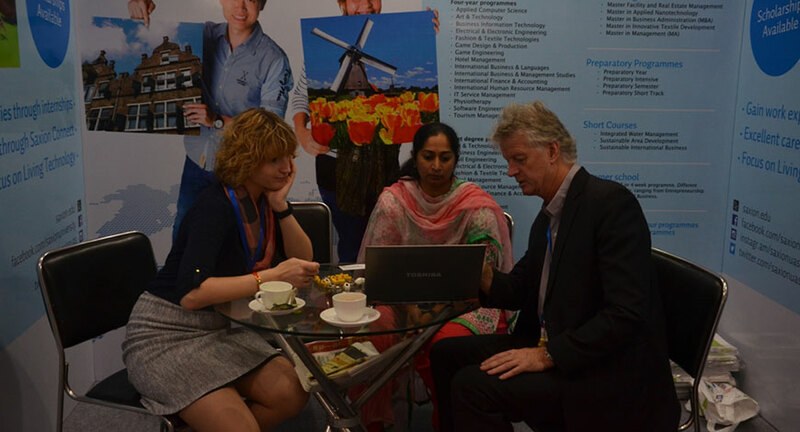 The EHEF India 2016 showcased some of the best educational institutions in Europe – including many which appear in the internationally renowned Times Higher Education (THE) World University Rankings 2015-2016. 21 of the European Universities exhibiting are ranked in this year’s Times Higher Education Top 400 and 4 are in the World Top 100.